Welcome to Hawks Point! 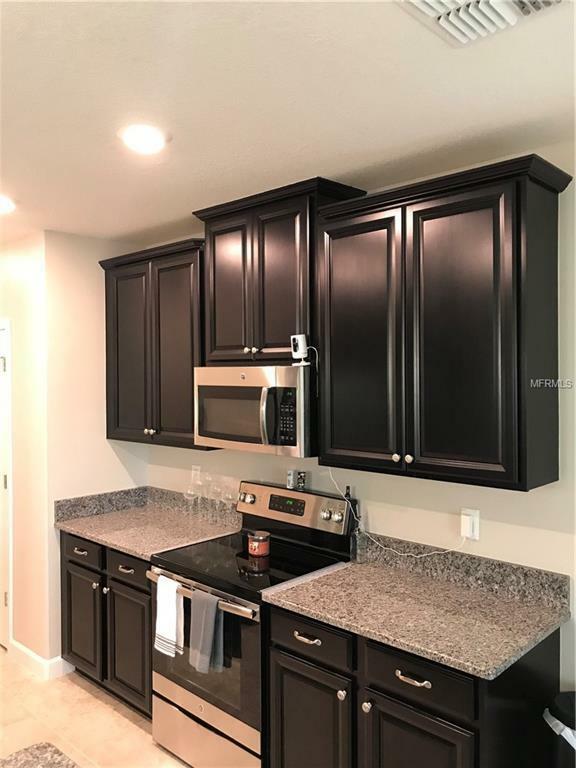 A BEAUTIFUL NEW gated community in desirable Ruskin. 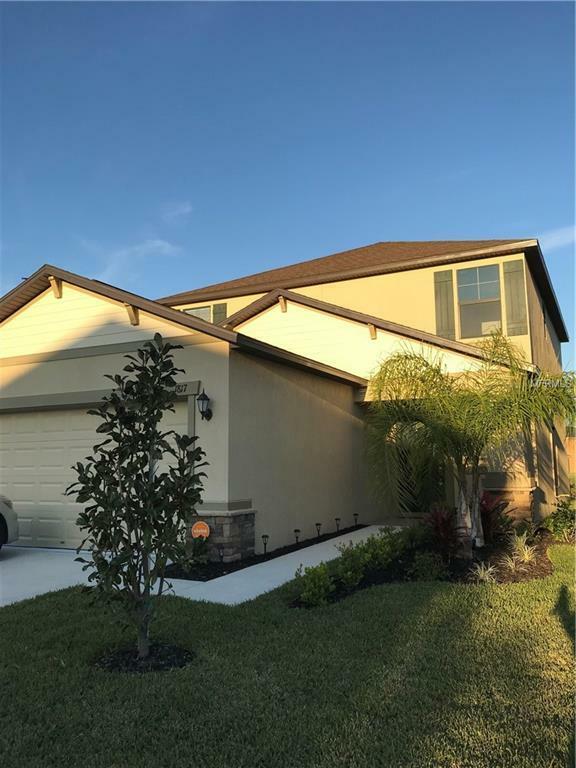 This GORGEOUS furnished 2017 Lennar built home offers 3 BR/2.5 BA/2 CG + screen patio overlooking a scenic pond view. This"Delaware" floor plan features the space & flexibility with over 1800 sq. ft. of living space. 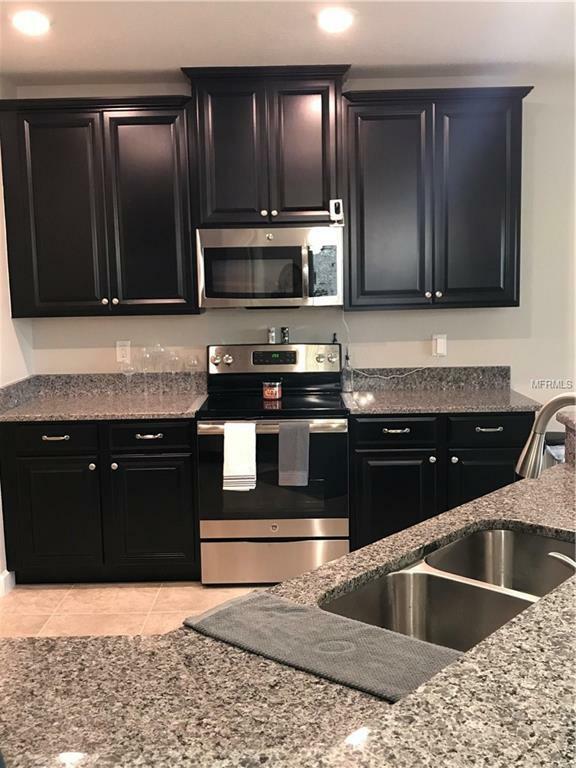 The kitchen features STAINLESS STEEL appliances and GRANITE countertops. The beautiful master suite features a WALK-IN CLOSET & a luxurious SPA bath, double sink, and a walk in shower. The two additional bedrooms are bright & offer ample space. This home comes furnished and ready to move in. 2 Community pools, recreational areas, Tot Lot, and so much more! Minutes to major roadways, US 301, I-75, US-41, making any commute less time consuming & more economical. 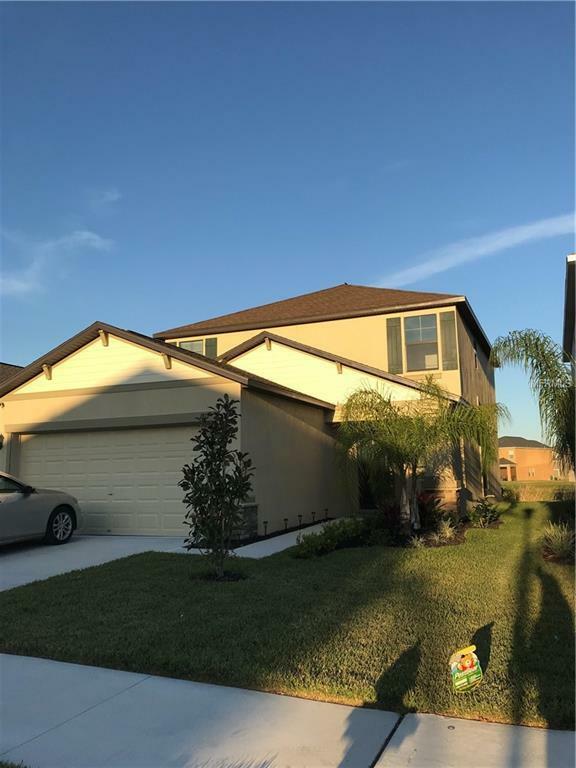 Listing provided courtesy of Suncoast Realty Solutions, Llc.